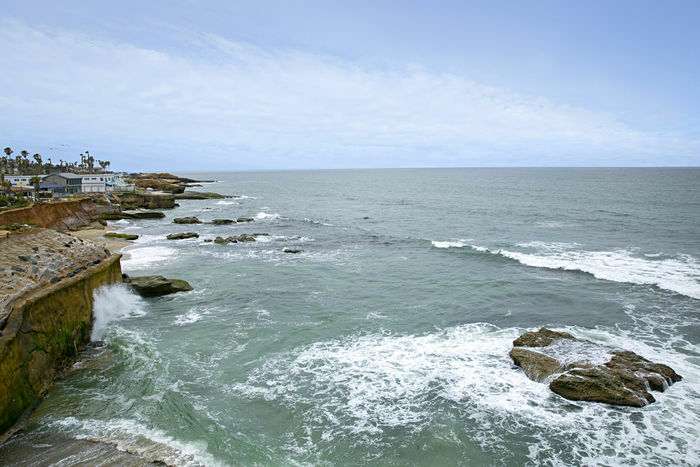 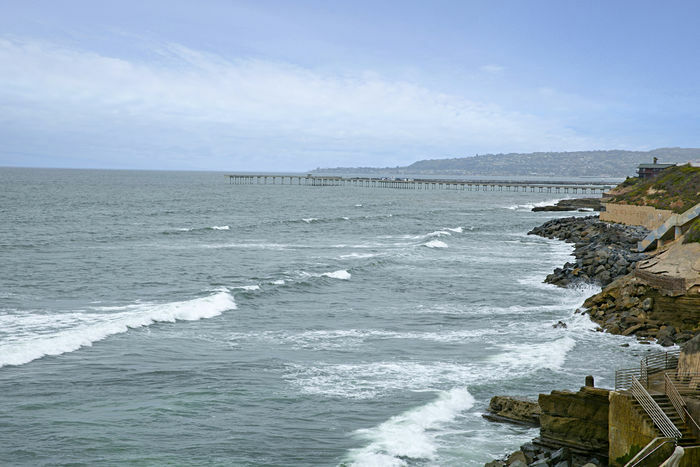 Great investment opportunity on one of the best oceanfront lots in Ocean Beach! 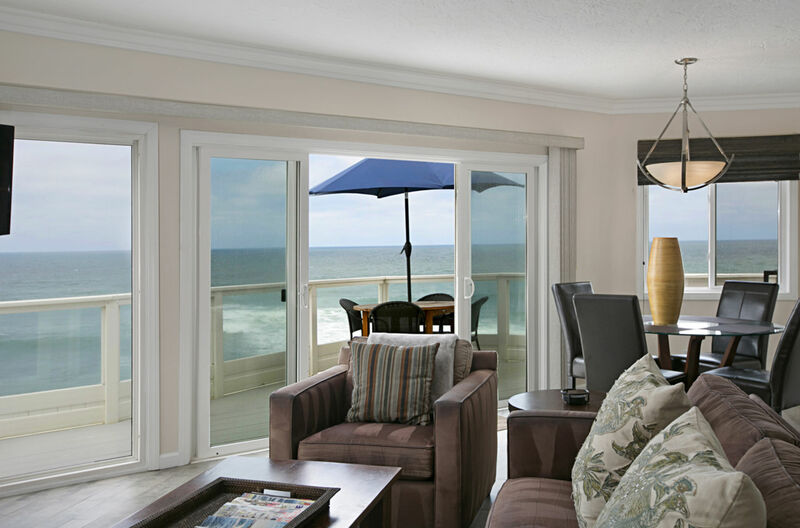 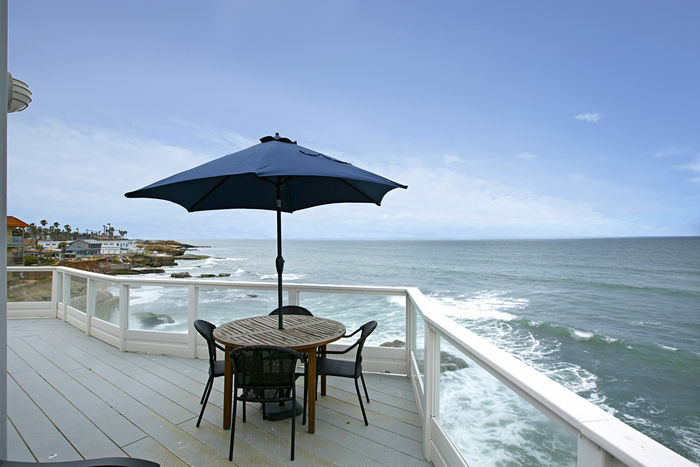 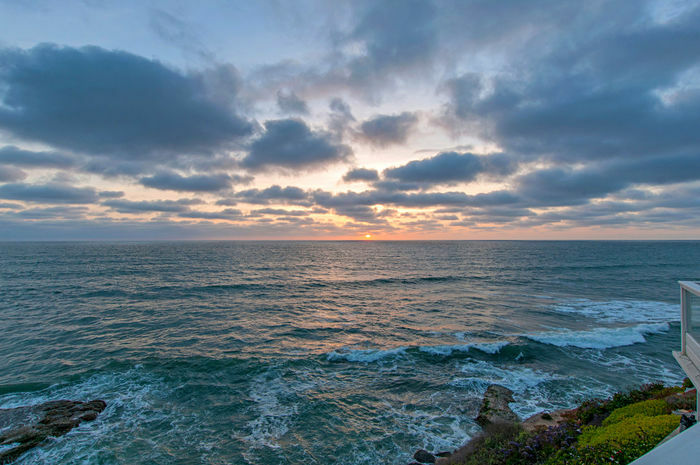 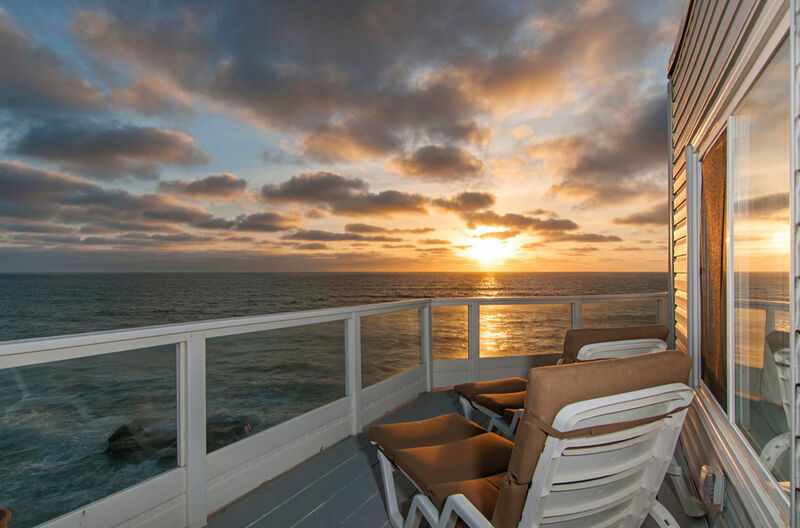 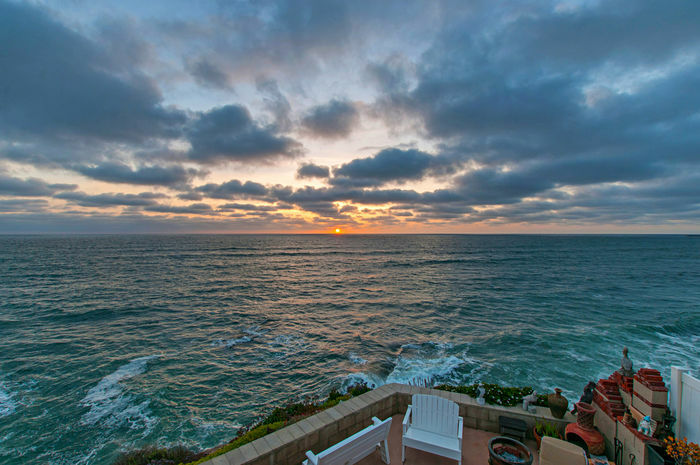 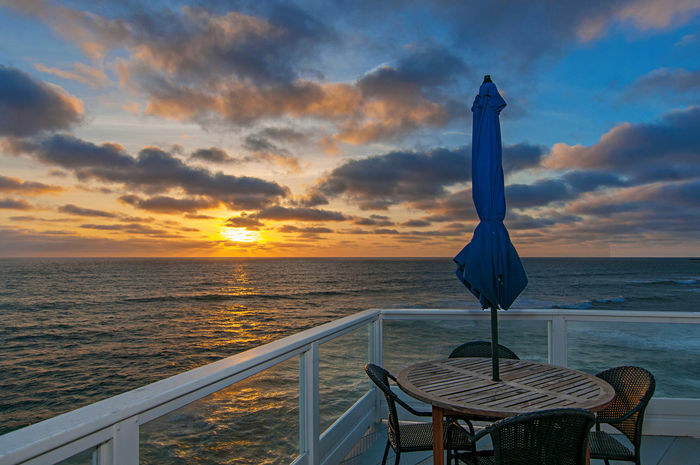 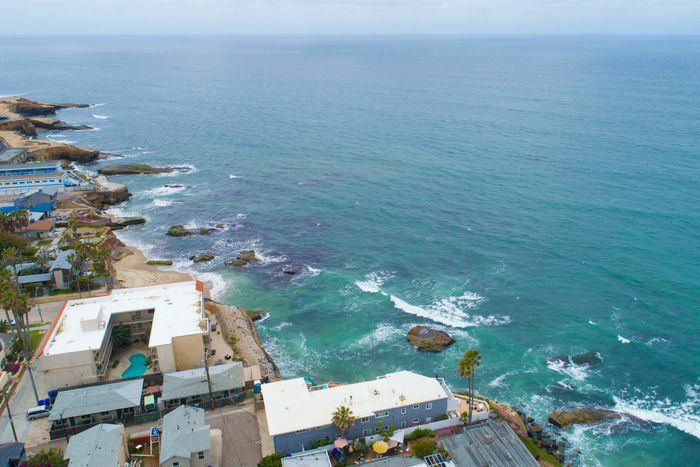 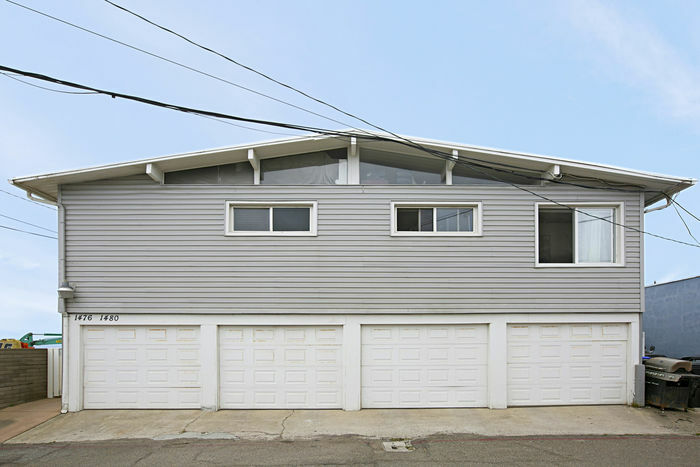 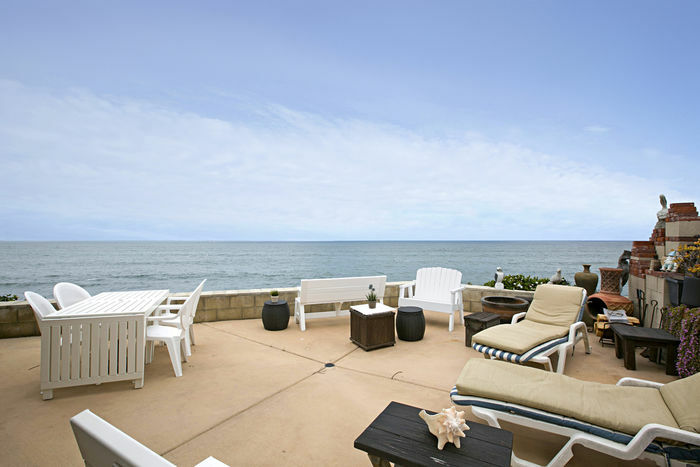 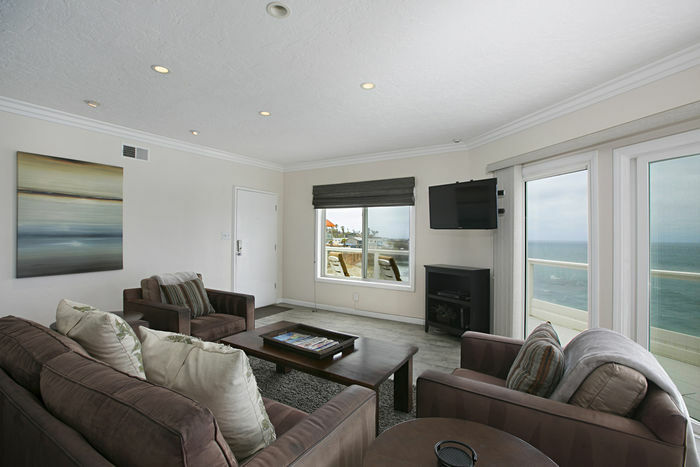 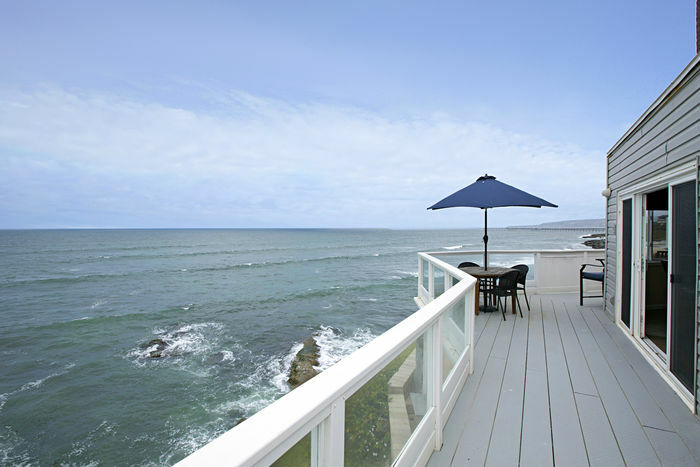 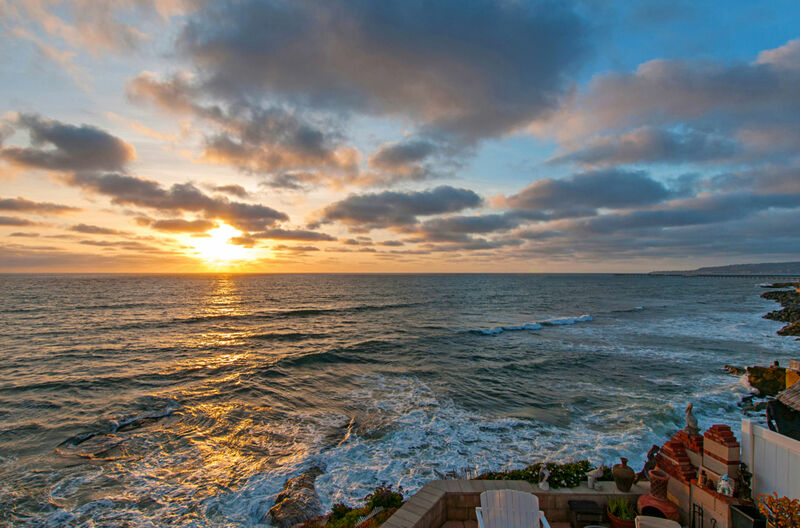 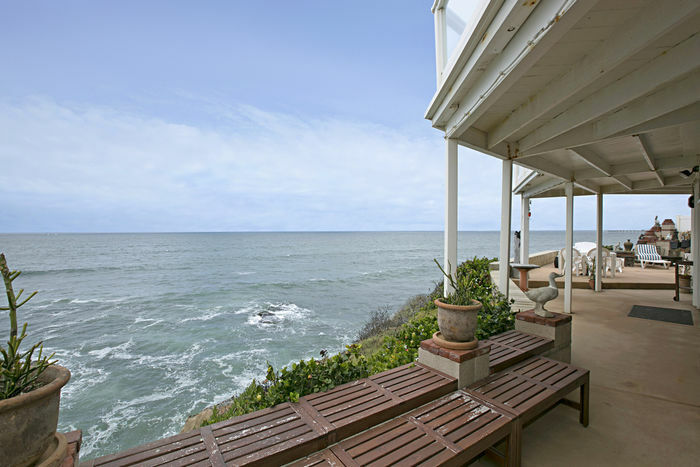 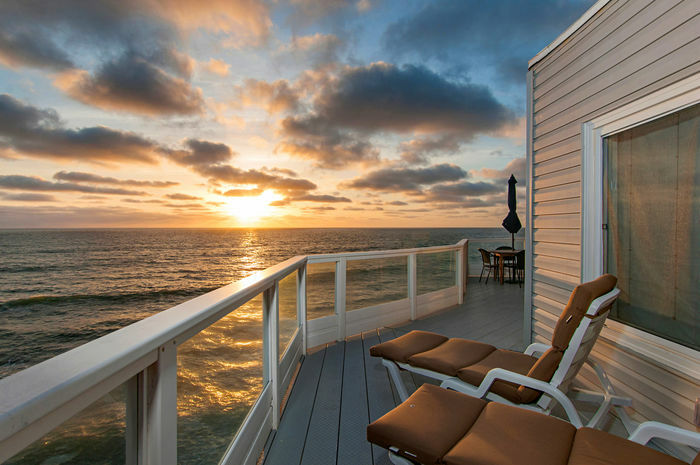 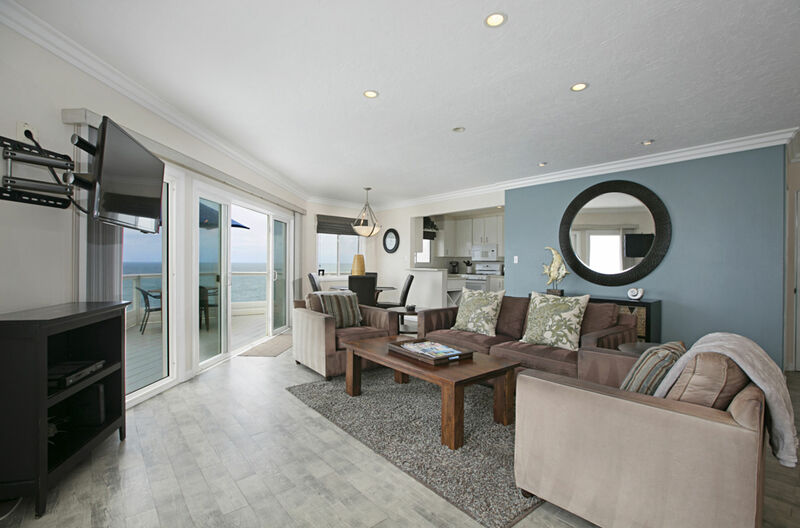 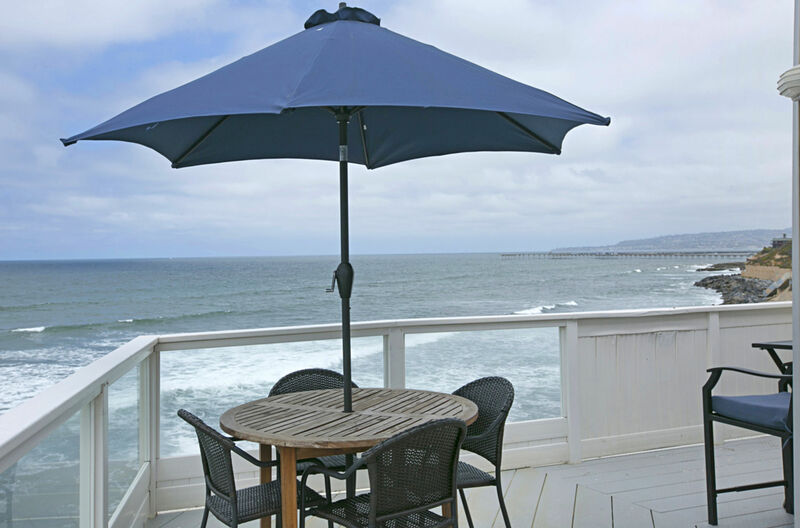 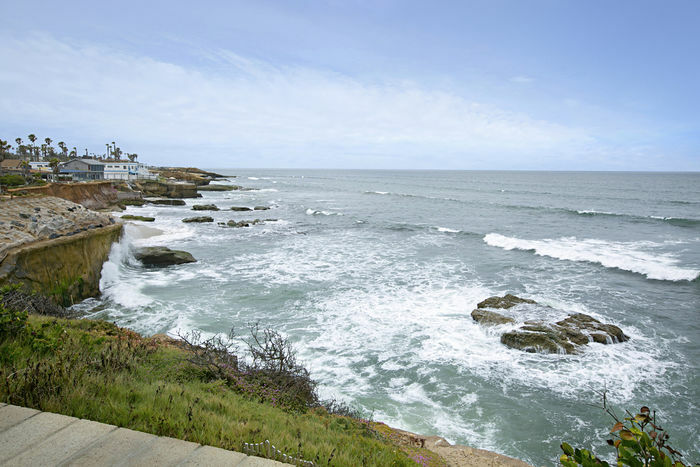 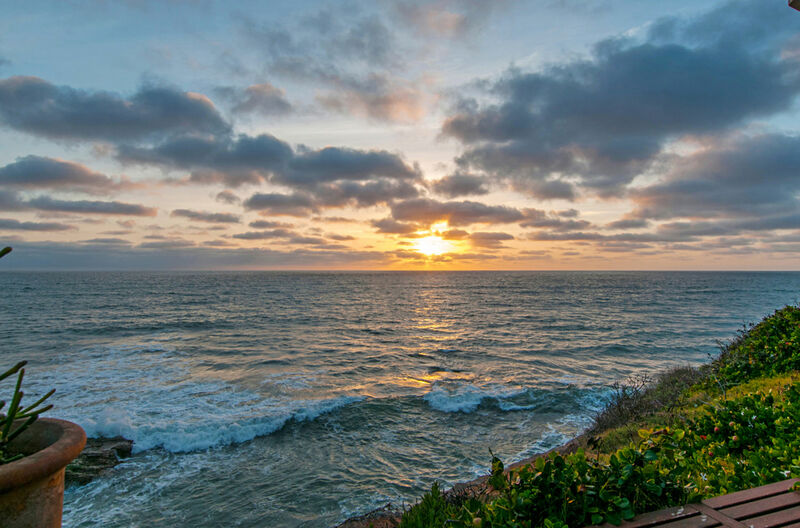 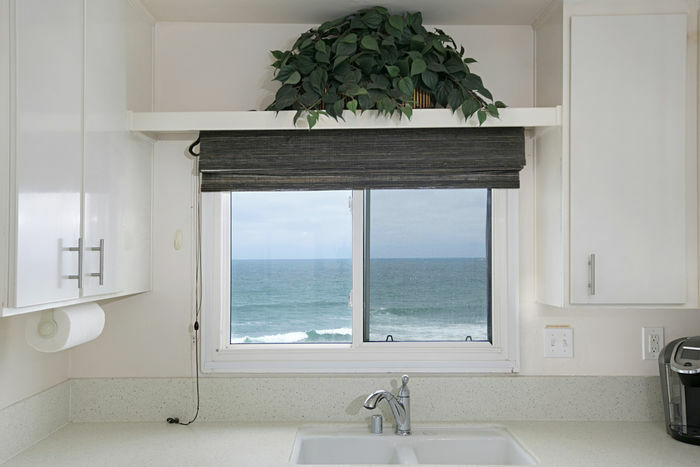 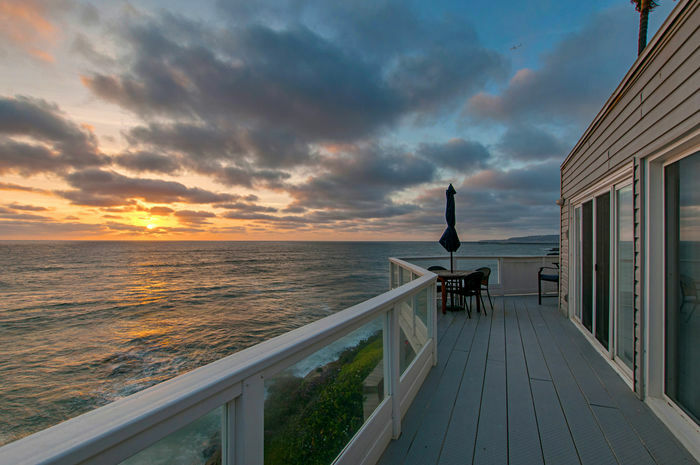 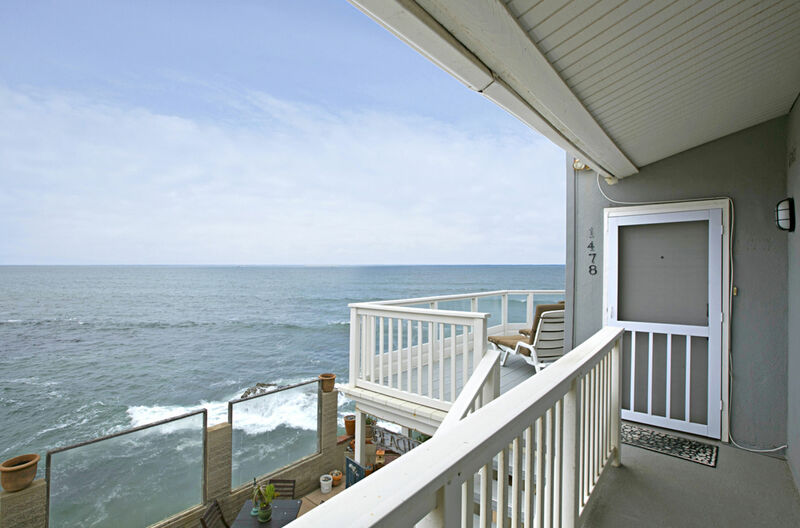 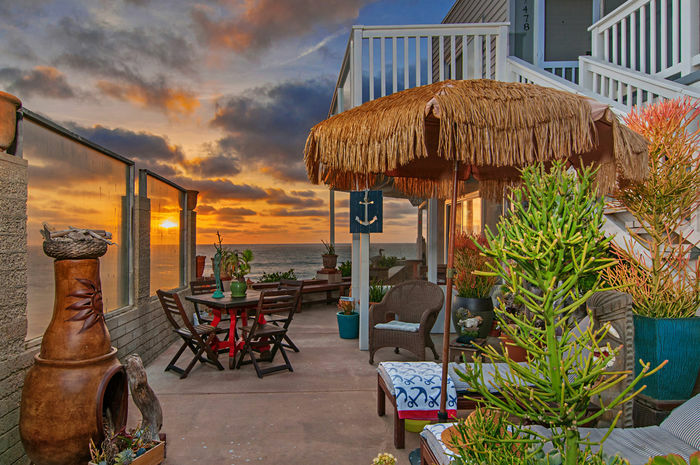 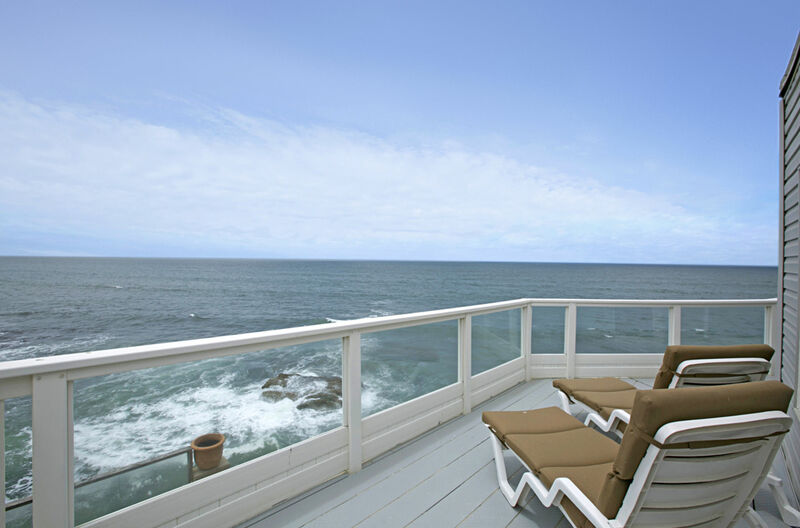 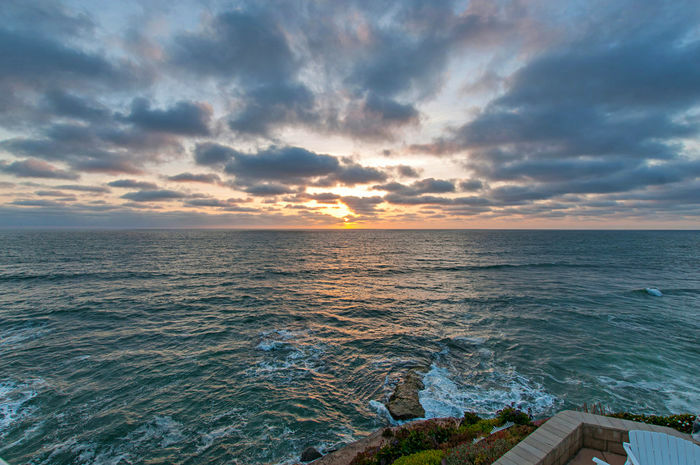 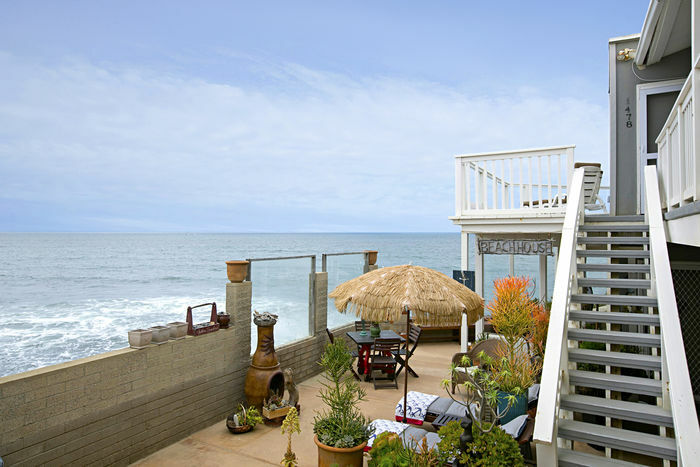 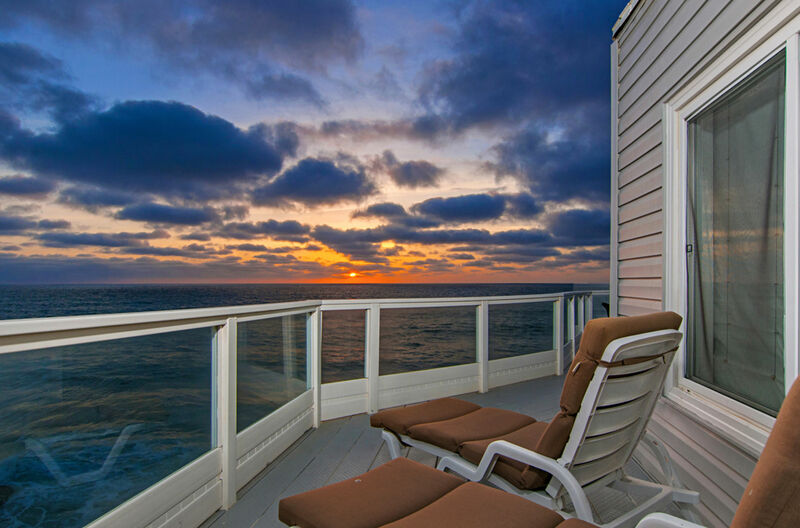 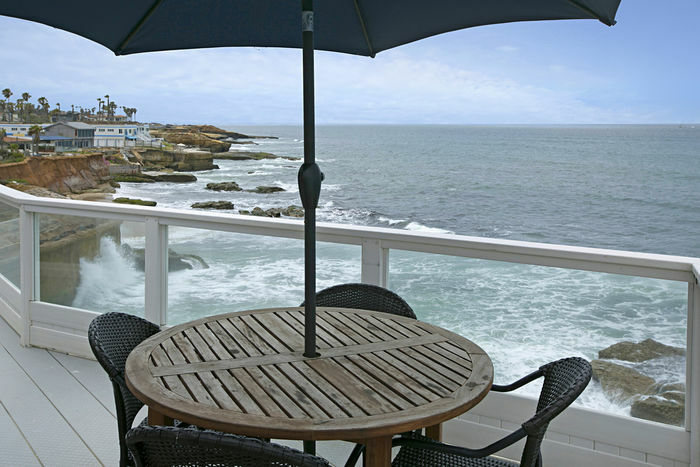 Located in the coveted Sunset Cliffs area, this 5-unit building enjoys breathtaking ocean views that includes the Ocean Beach pier and city lights of La Jolla. 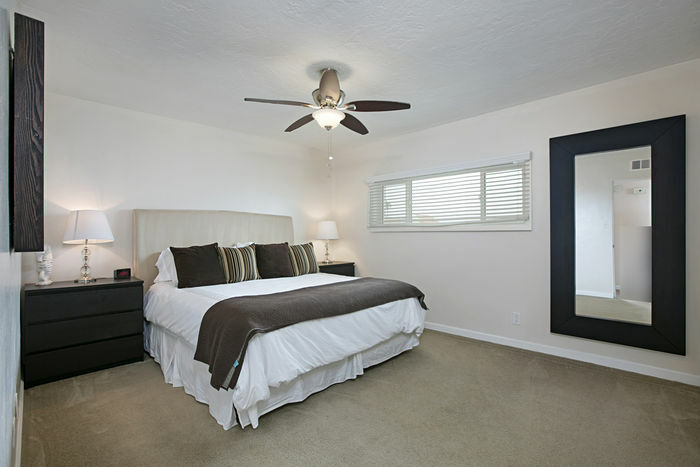 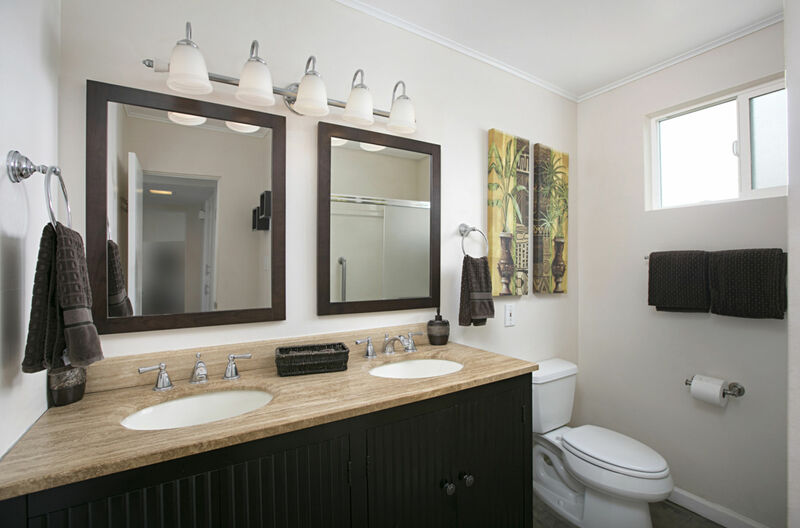 The property has 1 four bedroom/two bathroom unit, 2 two bedroom/one bathroom units, and 2 studio units. There are four garage spaces and a common patio area for the residents to enjoy. 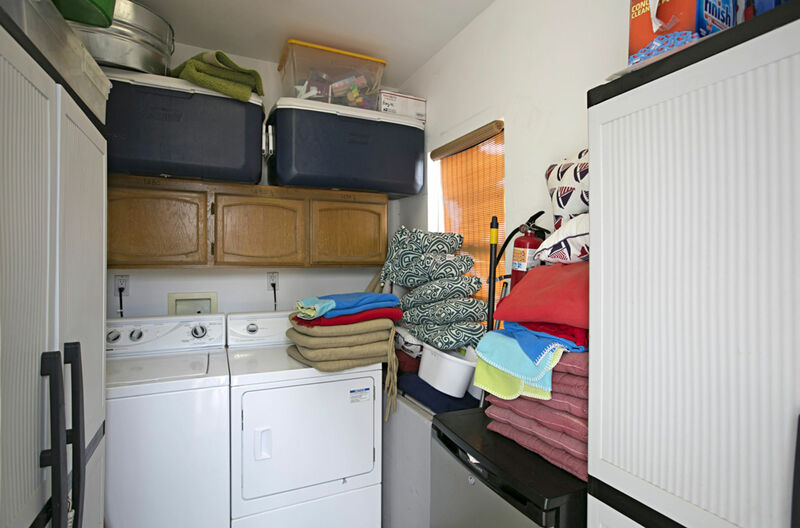 The units are mixed between a short-term rental and long-term tenants. 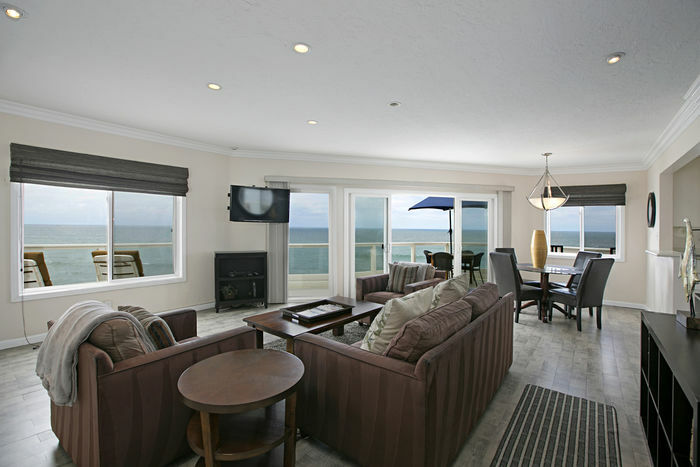 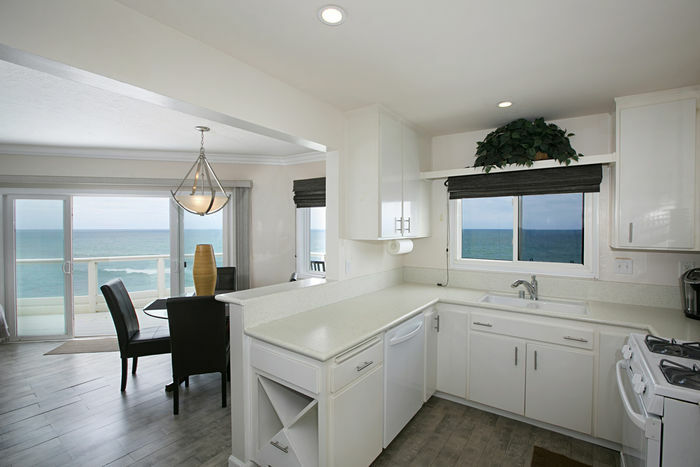 The location of this property is perfect for vacation rental. 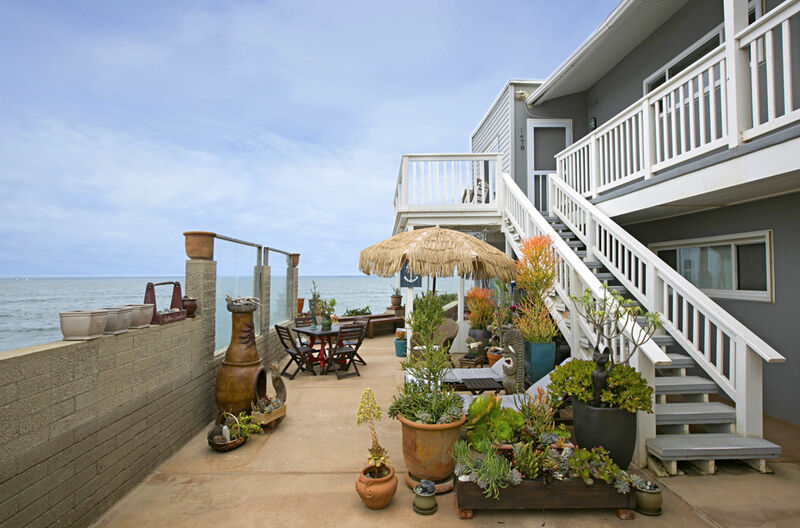 Ocean beach is a relaxed beach town with a distinctive downtown district just steps from the ocean. 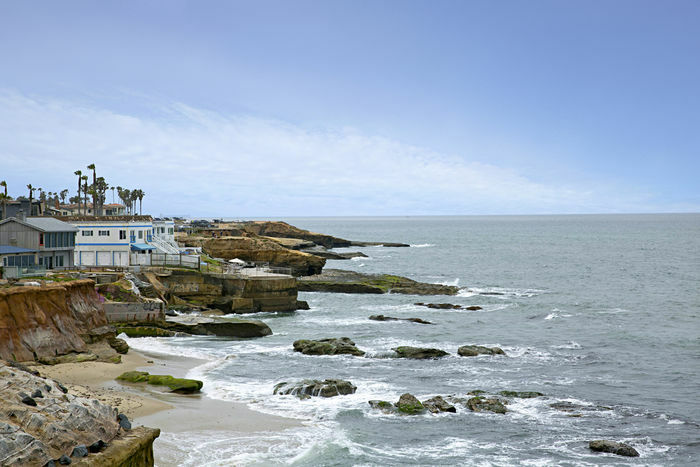 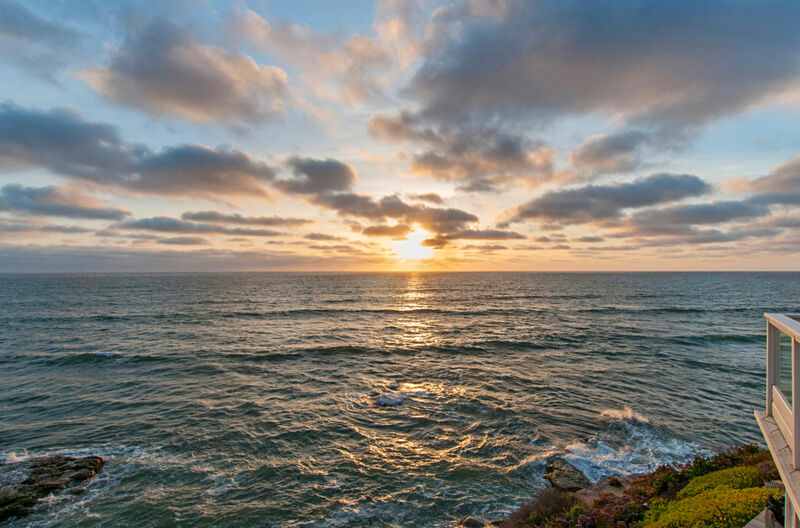 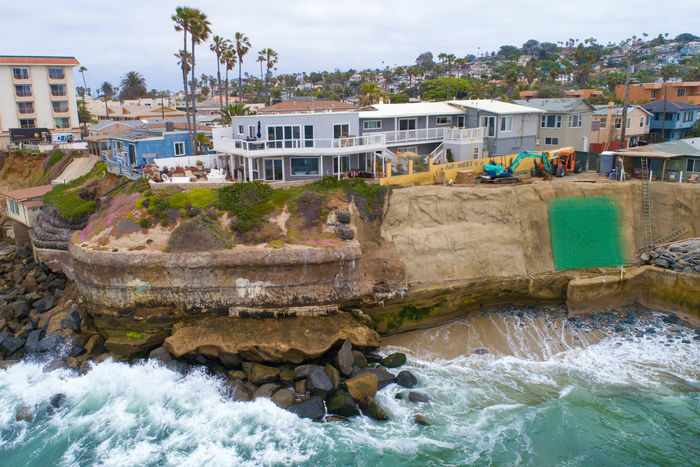 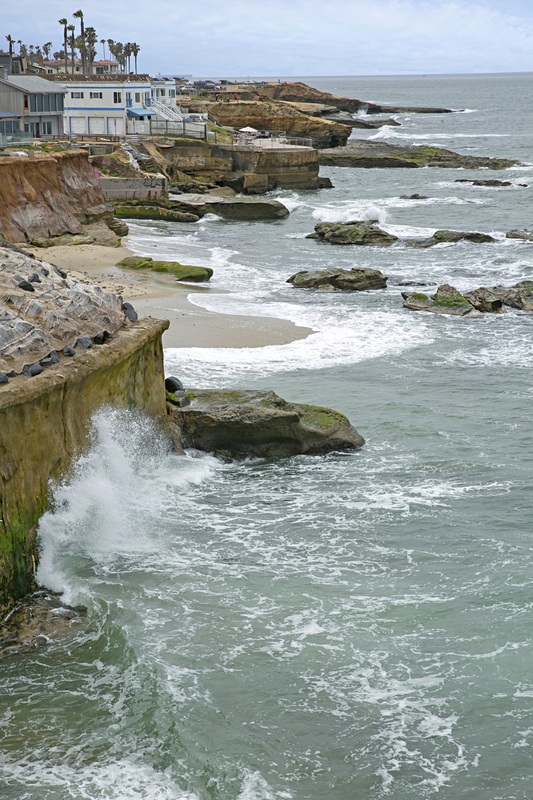 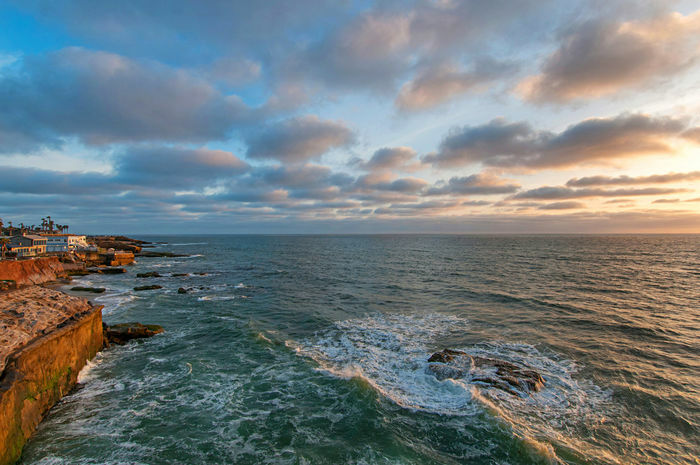 Other notable attractions of the area are San Diego’s finest and largest Farmers Market, the original Dog Beach, and the longest concrete pier on the west coast. 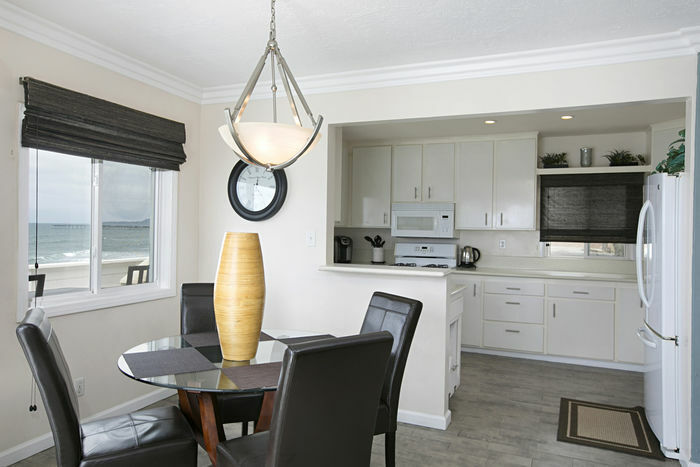 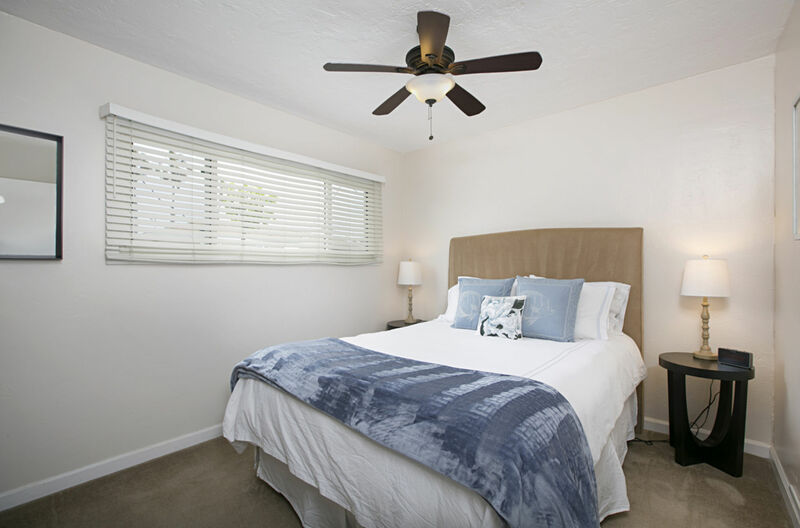 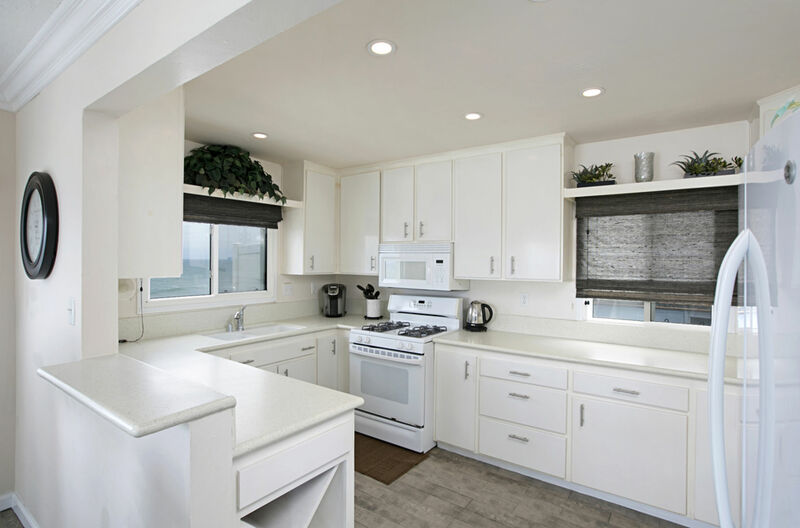 The property is located across the bay a few minutes by car from the popular Sea World, 5 minutes from the San Diego Airport and 10 minutes from the World Famous San Diego Zoo, Petco Park, and the Gas Lamp District.